Learn French with Nicole Dow! Join us for three evening lessons in November and December. 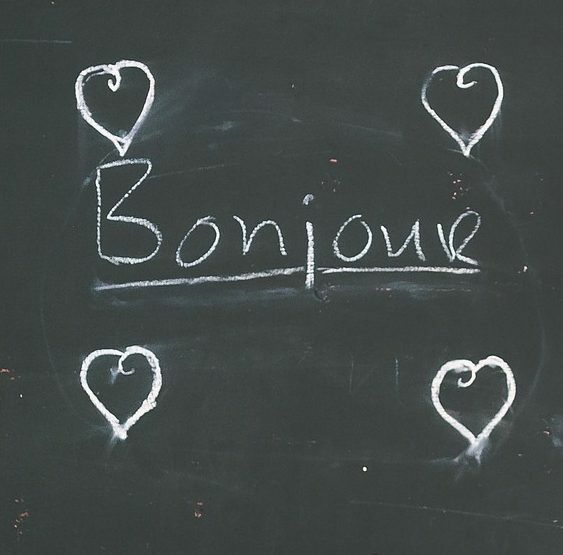 Whether you took French in high school and remember just a few words, are a total beginner, or a French pro who just wants an opportunity to practice, join us and learn French through immersion. We will be getting to know each other, creating characters and stories, and playing games – all in French! Learn, refresh, or practice your French the natural way. This is intended to be an adult class.